Van der Meulen, the ‘masterbakers’ has a rich history. 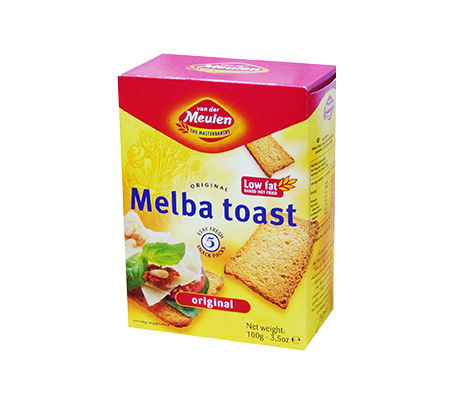 In 1910, Hessel van der Meulen established a small bakery where he aimed to make biscuit rusks in the traditional way. 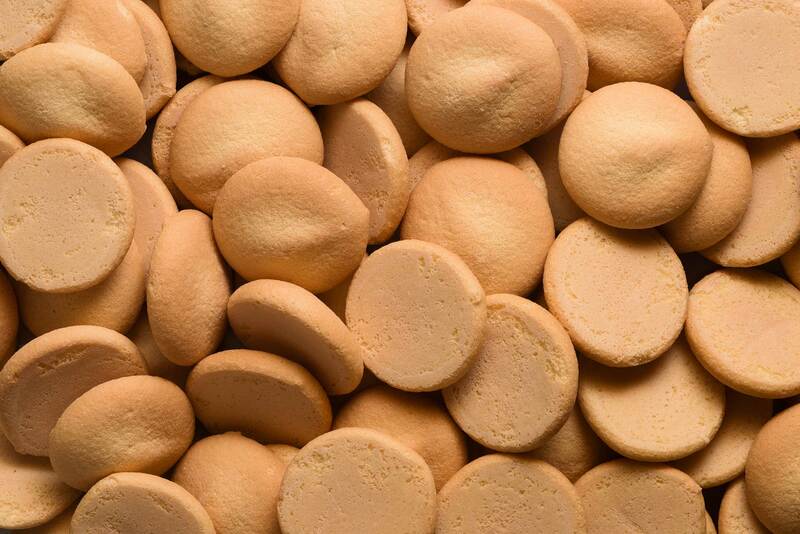 His biscuits were of such high quality that Van der Meulen quickly became a household name in the Netherlands. 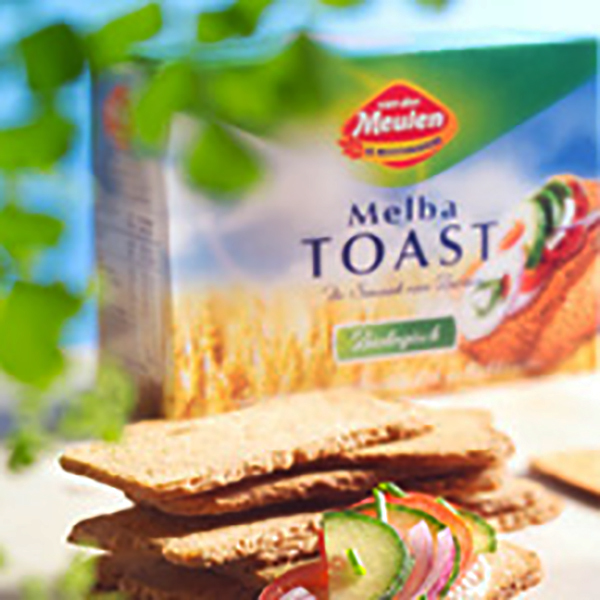 For four generations, the Frisian family bakers Van der Meulen have put their heart and soul into a single purpose: producing delicious bakery products that are made with consummate skill and with a love for the trade. 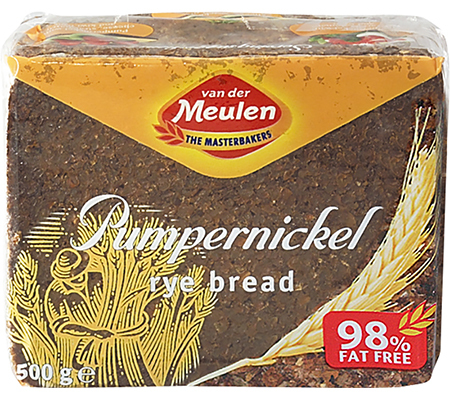 Today, Van der Meulen is internationally renowned as a masterful manufacturer of bakery products. 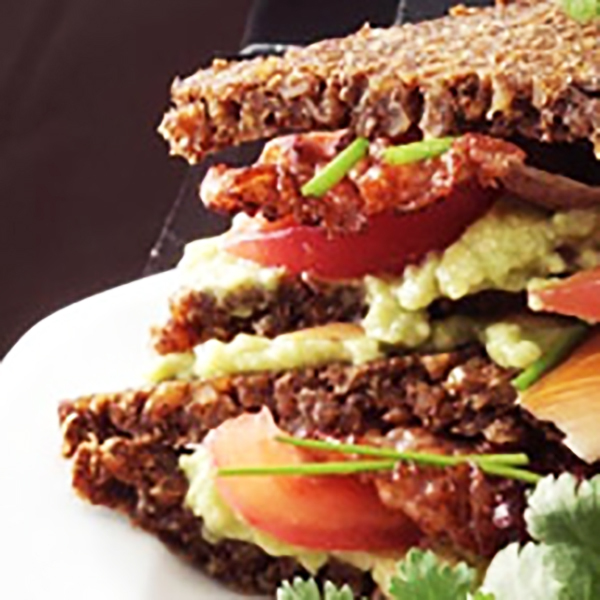 The range of products that they bring into the Australian market are Melba toast and Pumpernickel Rye bread.